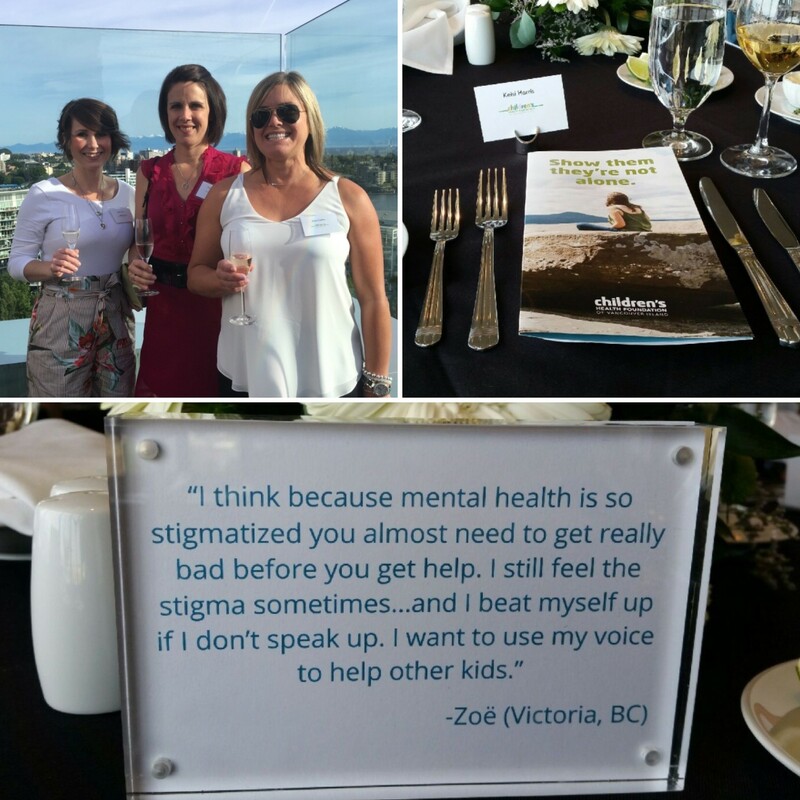 Kelsi, Tracey, and Dale were so honoured and excited to be part of a wonderful evening to kick off fundraising for the new Youth Mental Health Hub Children’s Health Foundation of Vancouver Island and their partners are building in downtown Victoria. This MUCH needed service will be available to youth in all stages of mental illness, from pre-diagnosis to acute mental health care. 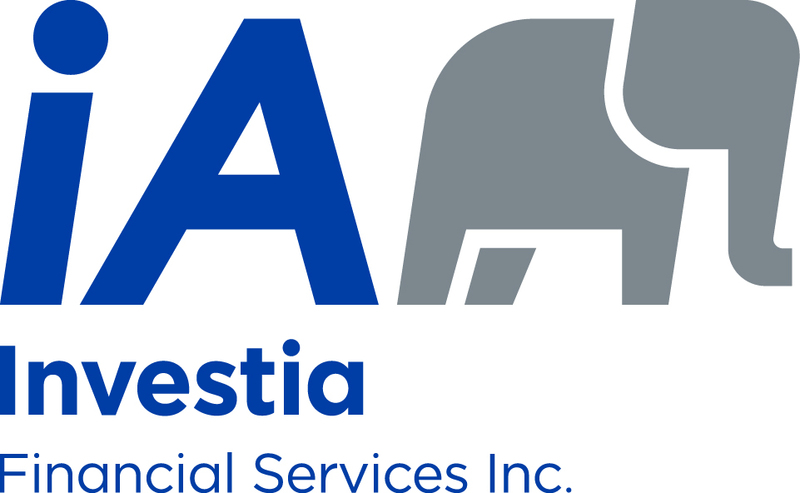 To find out more about it, click here. Youth mental health is a cause particularly dear to us, and Children’s Health Foundation is very close to Tracey’s heart, so we are all thrilled to be part of this. Watch here for how Prosperity Planning will be supporting this innovative, inspiring project in the months going forward.